No matter what you escalator requirements, we will expertly meet them. 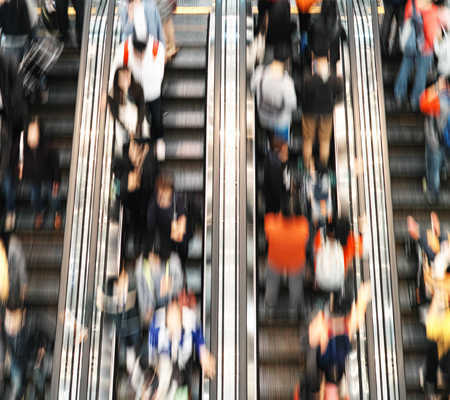 Escalators perform an essential function, which is why, if they are not running smoothly, neither is your business. At Pickerings Lifts, we can offer you a range of stylish designs you can trust to give reliable performance from day one. All backed by our highly trained team who take service to a new level, by not only supplying and installing to your exact specifications, but also maintaining your escalator, ensuring many years of trouble-free operations. As an independent company, we believe in being transparent with our customers at all times. 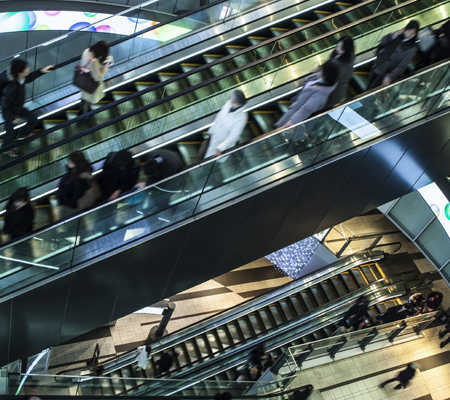 Our new generation of escalators combine the latest safety equipment with the reliability, energy efficiency and technological trends you expect, such as low energy LED illumination and frequency converters. Today’s design solutions are able to meet your ideas and specification of buildings. This type of escalator can be utilised in hotels, commercial buildings, shopping centres and department stores and is supplied to the latest EN115 Regulations. Our heavy duty escalators are designed to give you the solid and reliable ride your building requires. The escalator features a galvanised truss and its own built-in heating system, designed to withstand all weather conditions. 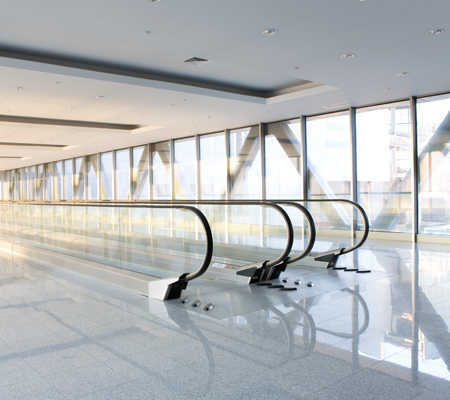 Its own high tech components ensures the escalator is mechanically and technically solid, providing escalator access both internally and externally; designed to provide a low maintenance solution. This type of escalator can be utilised in airports, high-traffic public areas and underground passages; supplied to the latest EN115 Regulations. Ideal for moving both passengers and shopping equipment, our Travelators can be installed in retail environments, airports and public areas, designed for moving more than just the passenger. Our Travelators are equipped with the latest in safety equipment and can transport passengers quickly and easily to their destination. All our Travelators are supplied to the latest EN115 Regulations.